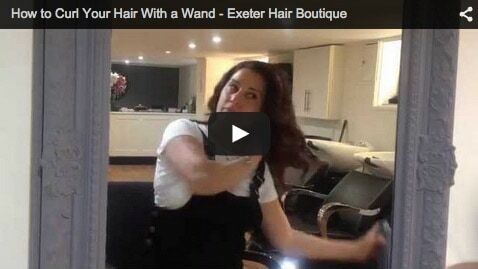 In this video I show you how to curl your hair with a wand to create Hollywood Curls. Hollywood curls are for when you want a bit of Saturday night glamour, they will give voluptuous bouncy hair and is so much quicker and easier than a set. The idea is to do the curls in large sections staring at the back and then working up to the crown and then doing the sides.